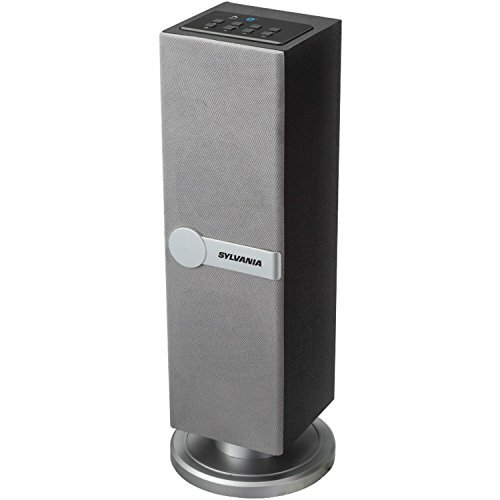 If you don't feel like running unsightly cables across the floor - cables which not only look bad, but pose a trip hazard - take advantage of this Bluetooth mini tower speaker. It streams audio from up to 30ft away from any Bluetooth-compatible device. Free your music from wires with this tower speaker.